Why is sun protective clothing better than regular clothing? Sun protective clothing is the most effective way to be protected from the sun. It’s more reliable than sunscreen application, safer than a white cotton t-shirt (which has a UPF rating of about 5) and comfortable. 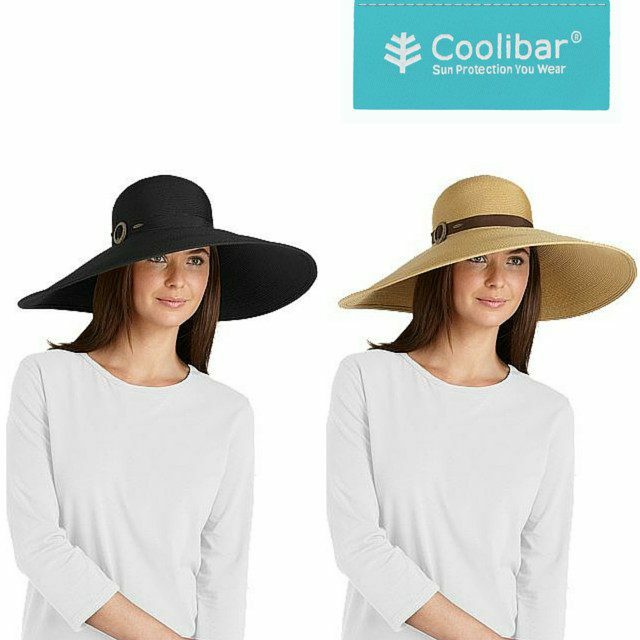 How is Coolibar different than other sun protective clothing companies? The Ultraviolet Protection Factor (UPF) on sun protective clothing is similar to the SPF rating for sunscreen. The main difference is that UPF is a rating for fabrics, and measures both UVA and UVB protection. Will I get hot if I wear Coolibar? Surprisingly – no! Highly breathable, moisture-wicking Coolibar fabrics shade your skin and keep you cooler, even in the hot sun. Fabrics for every lifestyle are available, including a fitness fabric that has cooling technology built in. Does the protection wash or wear out over time? How can you guarantee that? 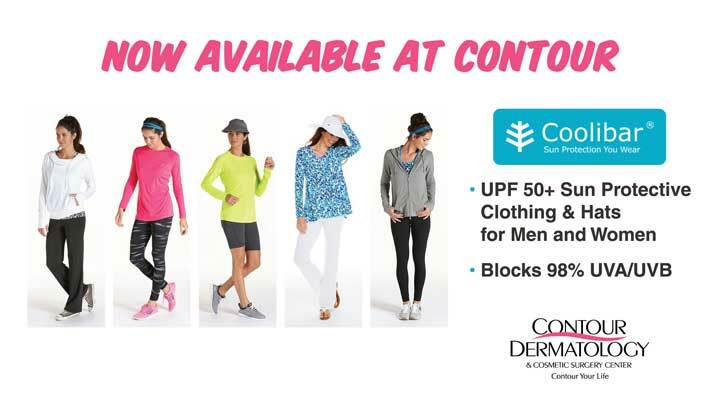 The UPF 50+ rating will not wash or wear out over time. Coolibar uses independent laboratories for testing. When they test their fabric, it is subject to 40 machine washings and 100 hours of UV exposure. Then it is tested again; it is still UPF 50+. Coolibar follows the American Association of Textile Chemists and Colorists (AATCC) and the American Society for Testing and Materials (ASTM) testing guidelines. How do I care for my Coolibar clothing and hats? Machine wash with a mild detergent and tumble dry low or hang to dry. Each garment indicates care instructions on the inside of the label. For hats, we recommend spot cleaning when necessary. Dr. Timothy Jochen recommends sun protective clothing to prevent sun damage. Coolibar was the first clothing company to receive the seal of recommendation by the Skin Cancer Foundation. The Skin Cancer Foundation recommends sun protective clothing as the first line of defense against UVA (aging) and UVB (burning) rays. In addition, Coolibar works with the American Academy of Dermatology, Melanoma International Foundation and the Pediatric Sun Protection Foundation to promote sun safety.